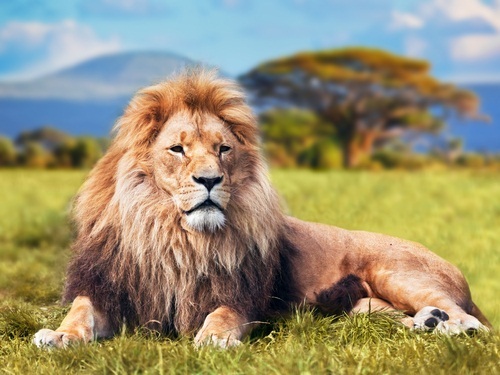 This case is rooted in a hunting trip in South Africa, during which Dennis Danner, Alexander Danner, and Michael Coletta, plaintiffs, each killed a “trophy quality” male lion. The lion skins and skulls (the “Lion Trophy” or “Lion Trophies,” or “Cargo”) were shipped to the United States for tanning and taxidermy, but at some point were lost in transit. The Cargo was found several months later at a warehouse in Vancouver, Canada. By that time, two of the Lion Trophies had suffered irreparable damage, allegedly due to exposure to moisture and bacteria. Oh, my. Plaintiff’s hunting trip with his son cost $250,000. He sued the freight companies for nearly $100,000 because not bringing home these dead lions just ruined all of the fun. The court was also presented with an interesting legal issue as to whether the federal common law collateral source rule applied when there is not tort liability. 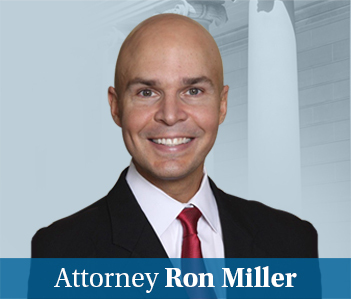 Defendants argued that since Plaintiff was compensated for his loss to the tune of $47,000 in insurance proceeds, he should not be permitted to recover anything. Judge Hollander disagreed and found that the collateral source rule does apply, finding that the logic of rule still applies and the defendants should not be the “gratuitous beneficiaries” of an insurance benefit that Plaintiff purchased. My sources tell me that the defense lawyers failed to make the more obvious argument: anyone who would blow $250,000 to go shoot, kill, and stuff Mufasa and Simba don’t deserve access to an equitable doctrine like the collateral source rule. You can find the court’s opinion in Danner v. International Freight here.